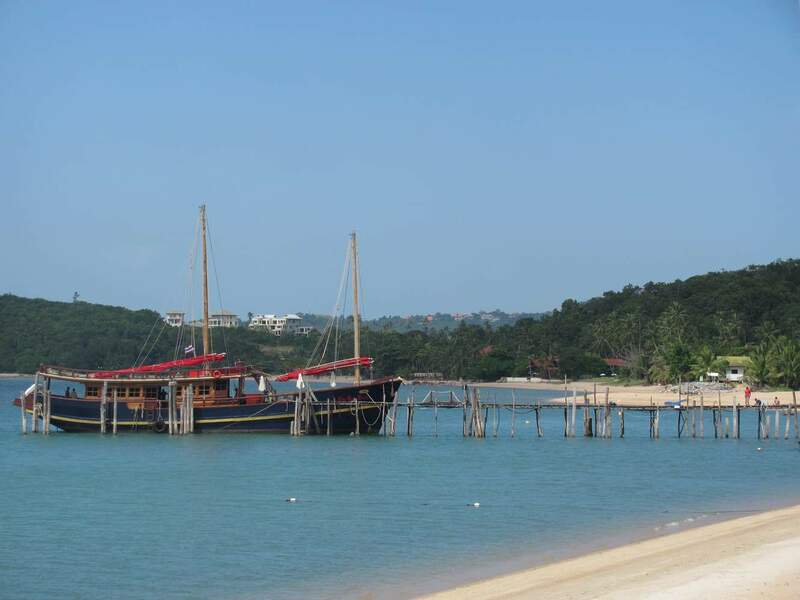 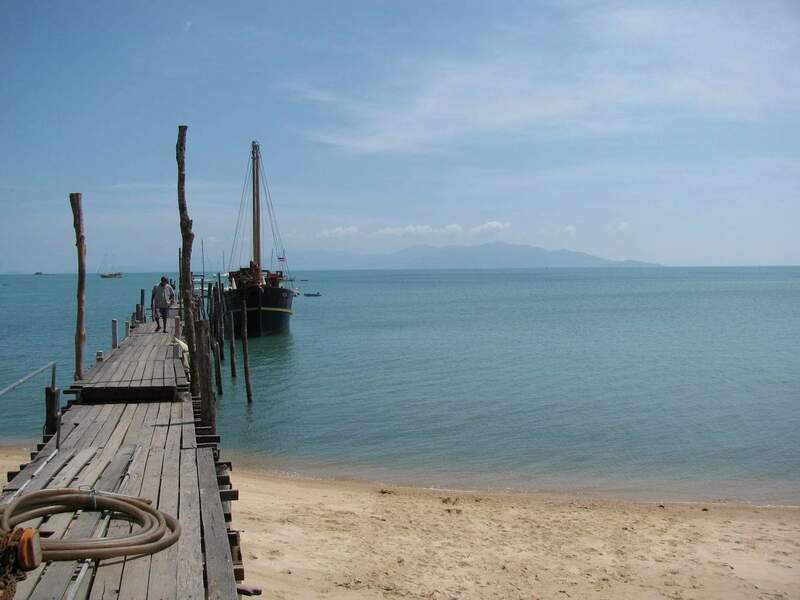 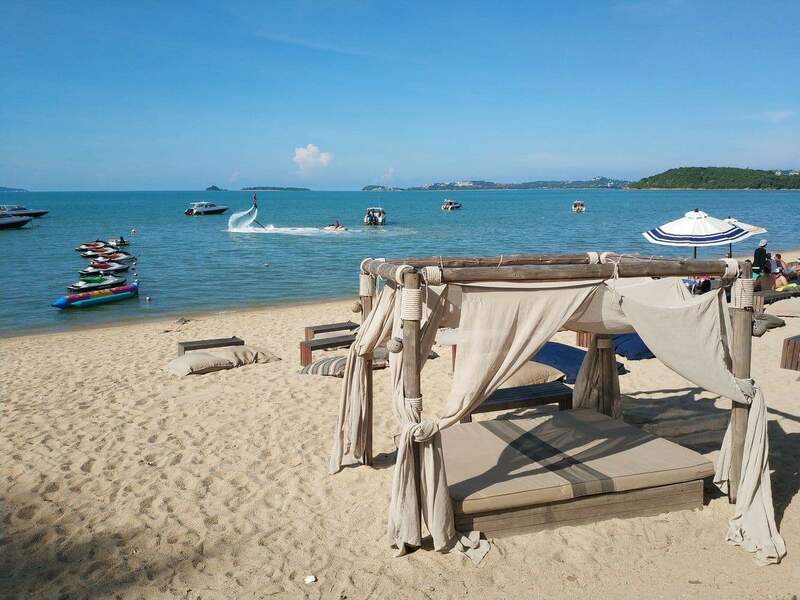 Koh Samui’s famous fishing village in Bophut boasts a laid-back setting for those who enjoy quiet and relaxation. 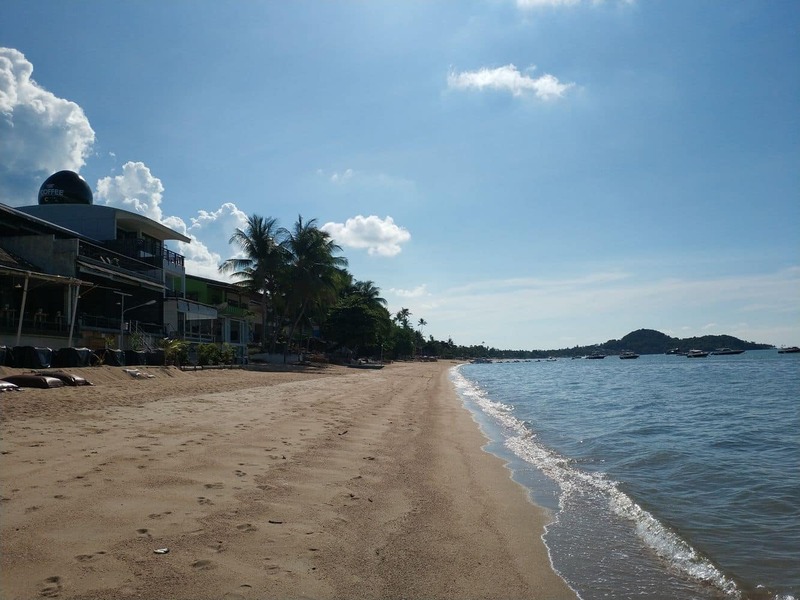 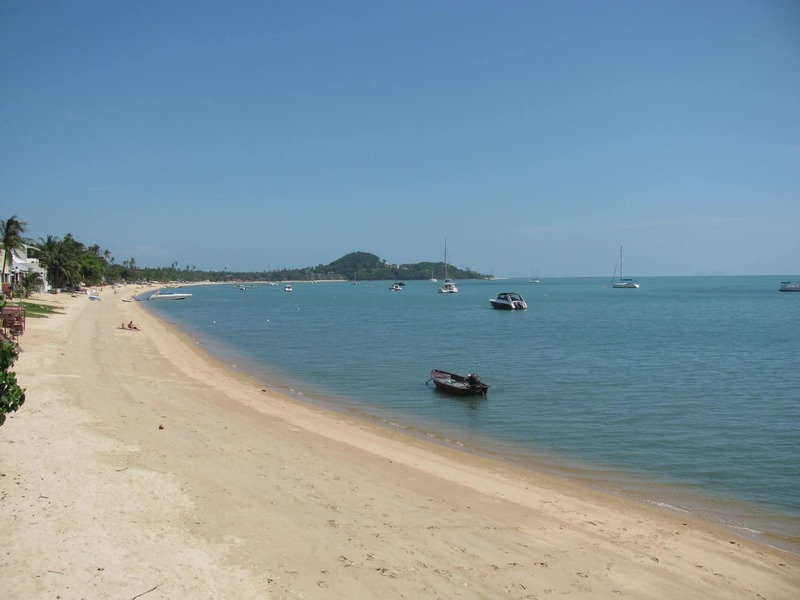 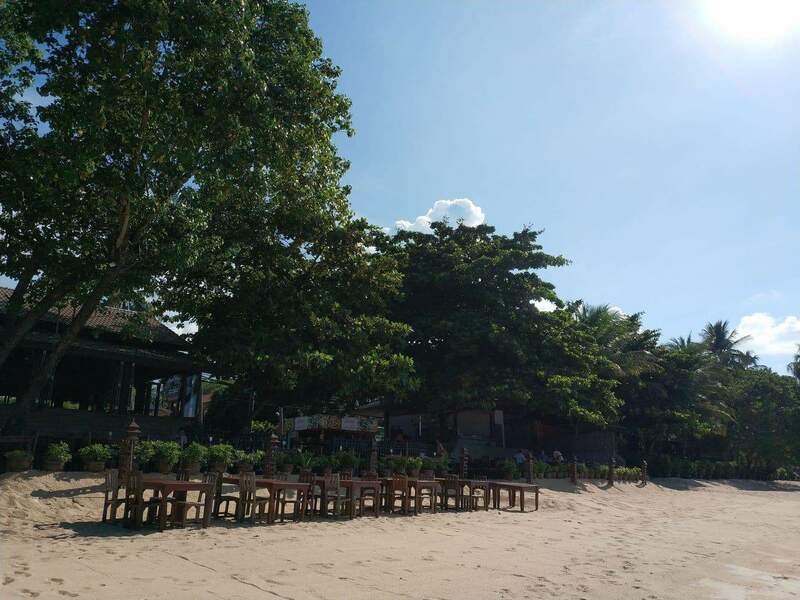 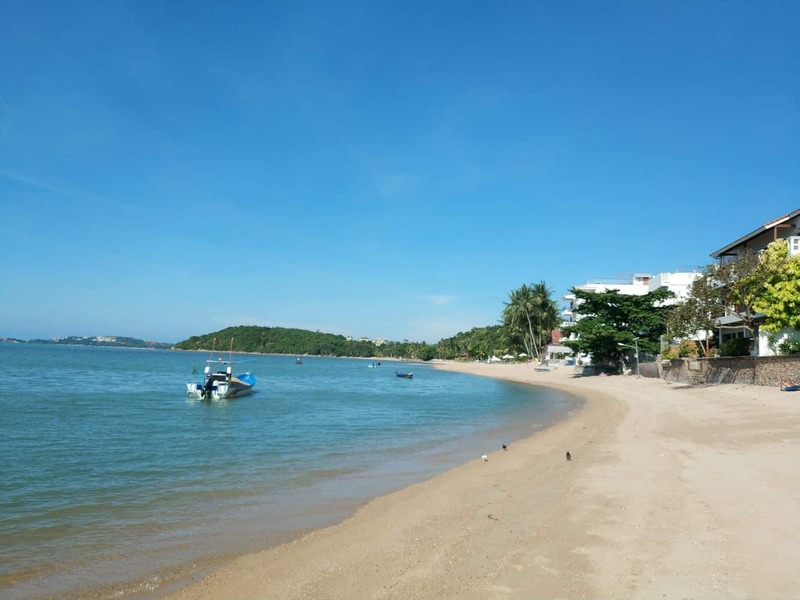 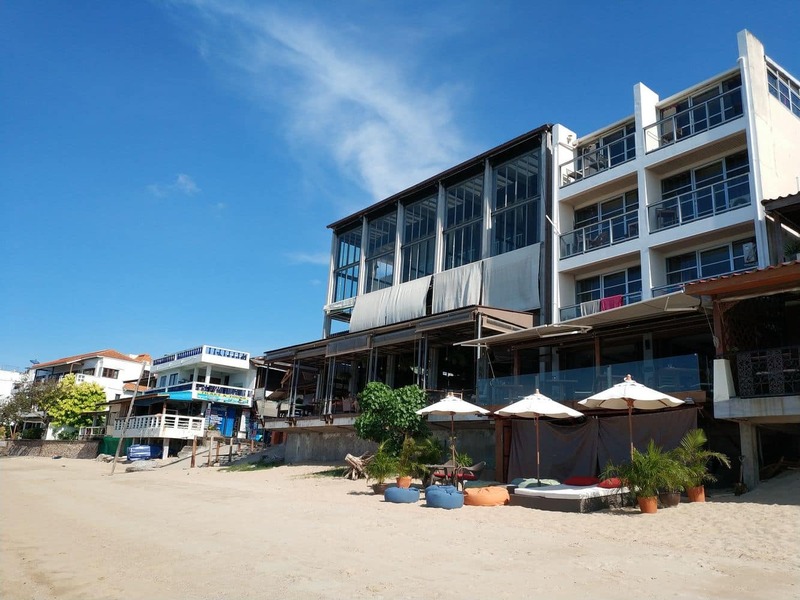 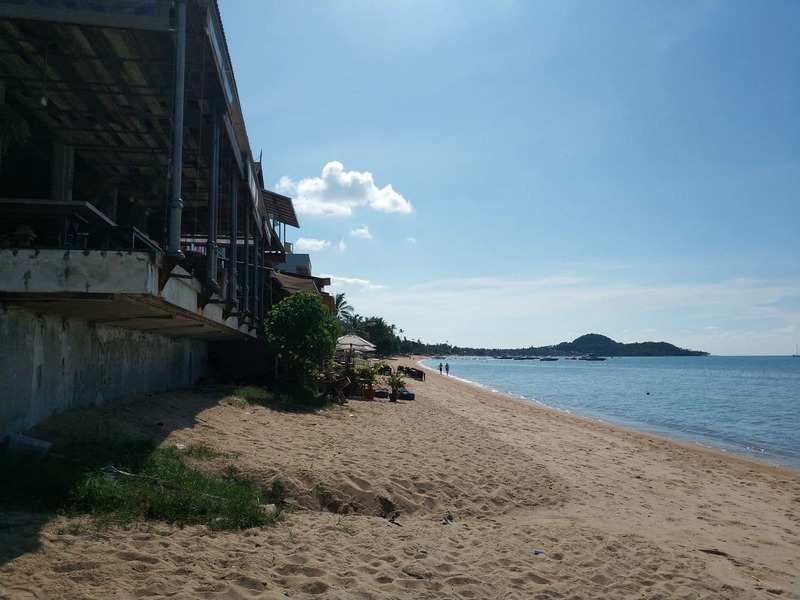 This beach village is located on the northern coast of Koh Samui, and just like Chaweng, Bophut is a well established community. 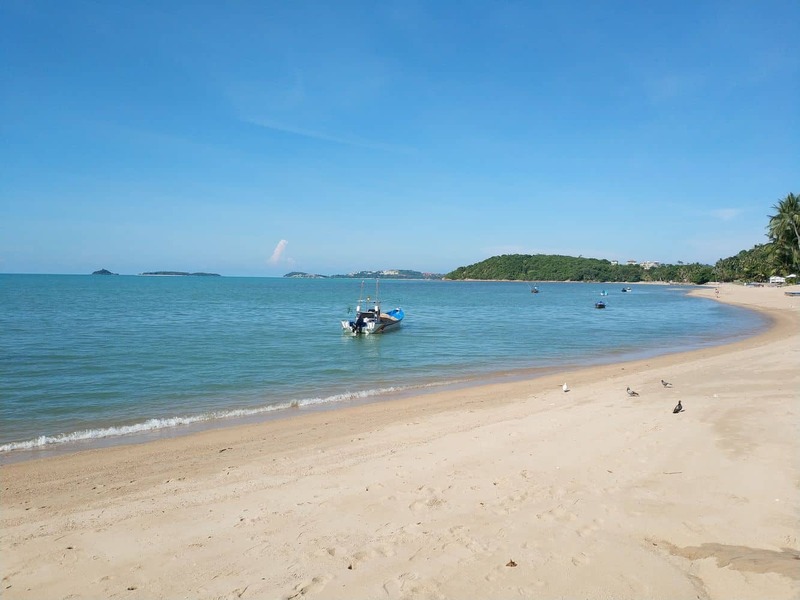 The town is known for its beautiful beaches, luxury accommodation, a wonderful seaside community and Thai-Chinese atmosphere. 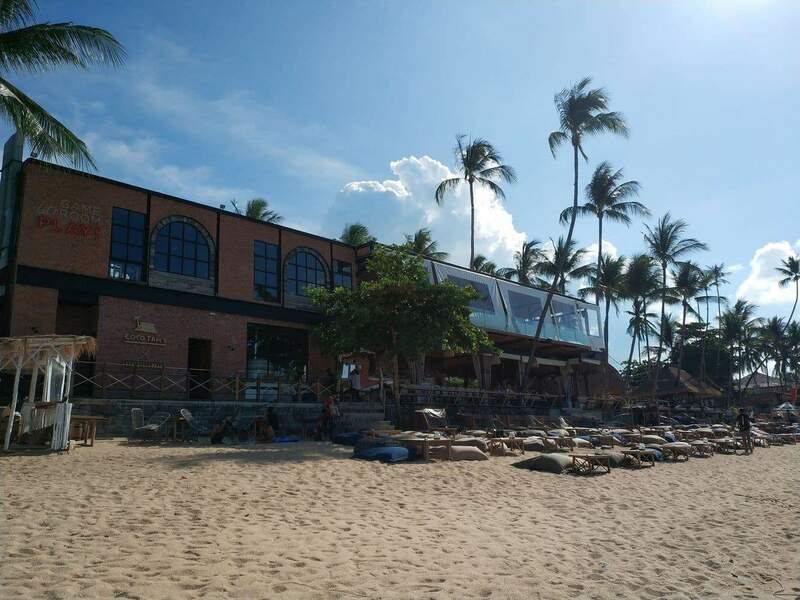 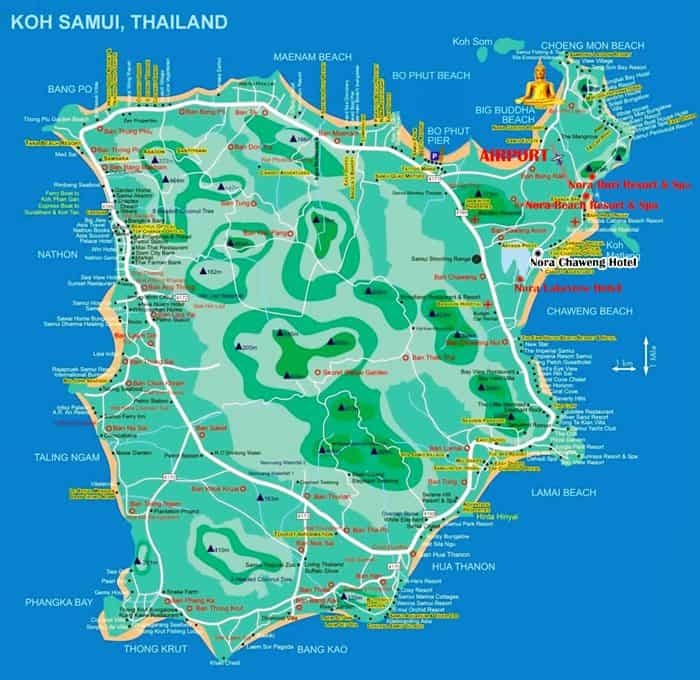 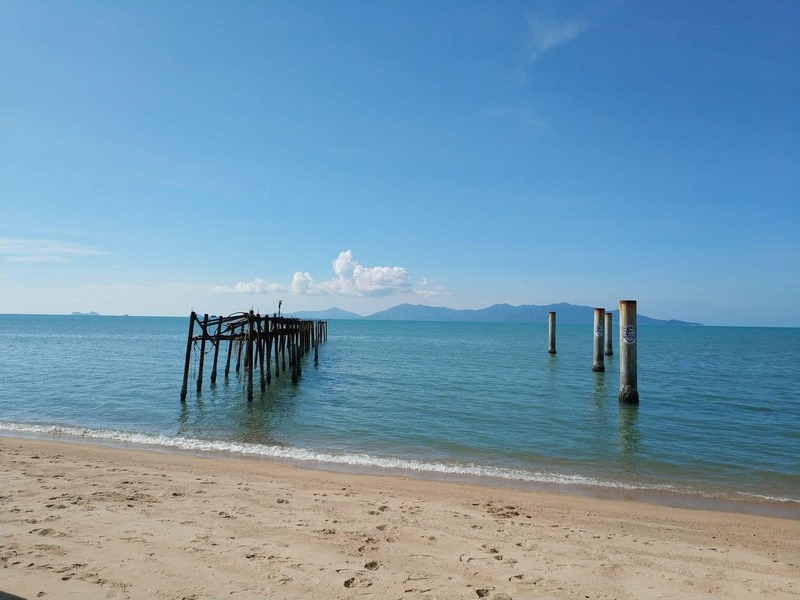 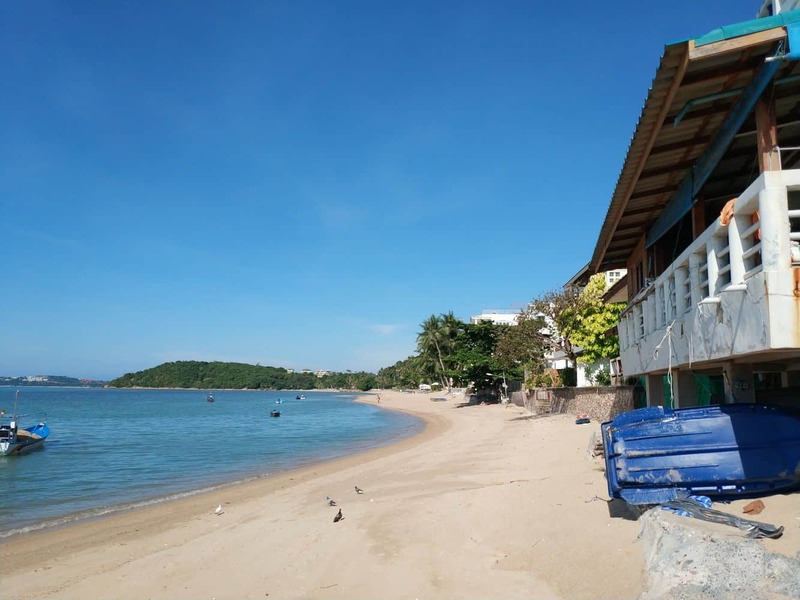 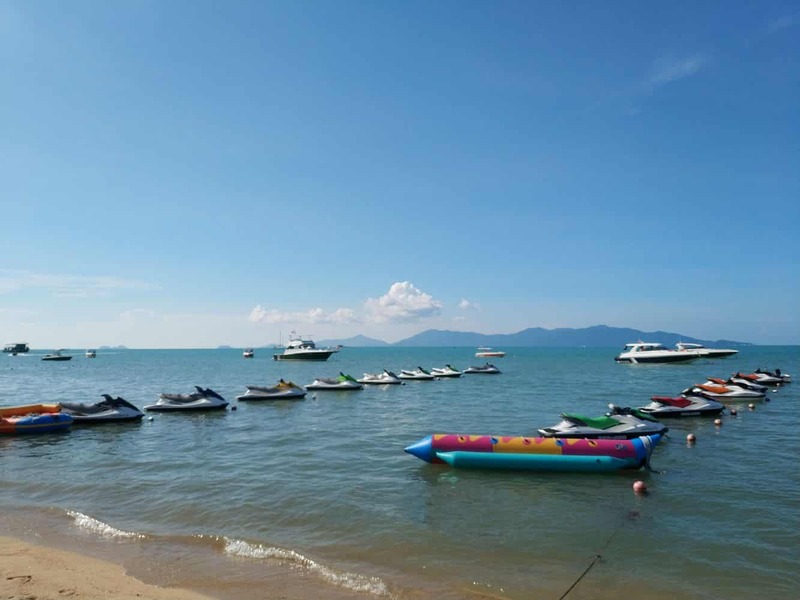 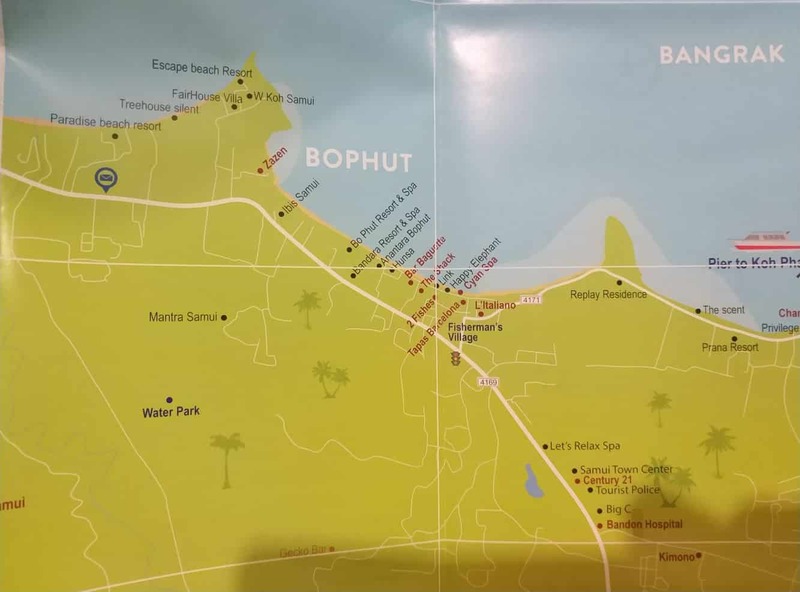 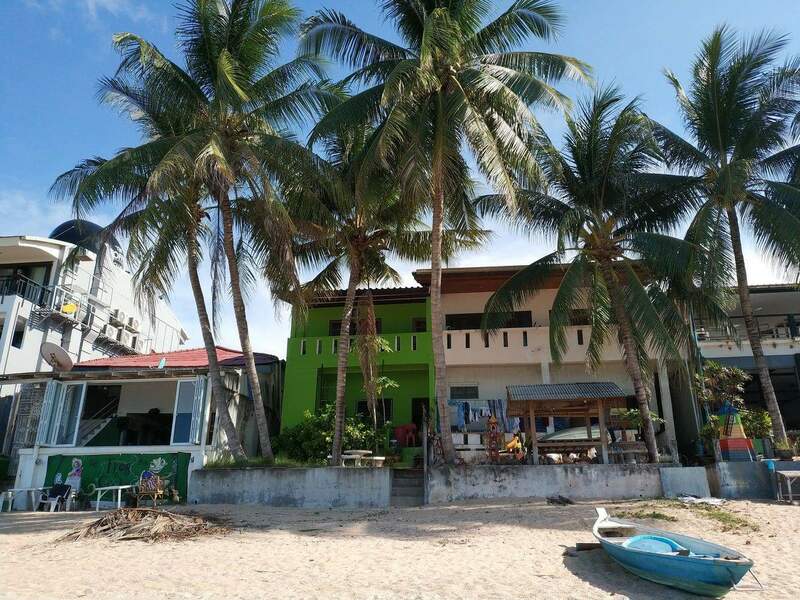 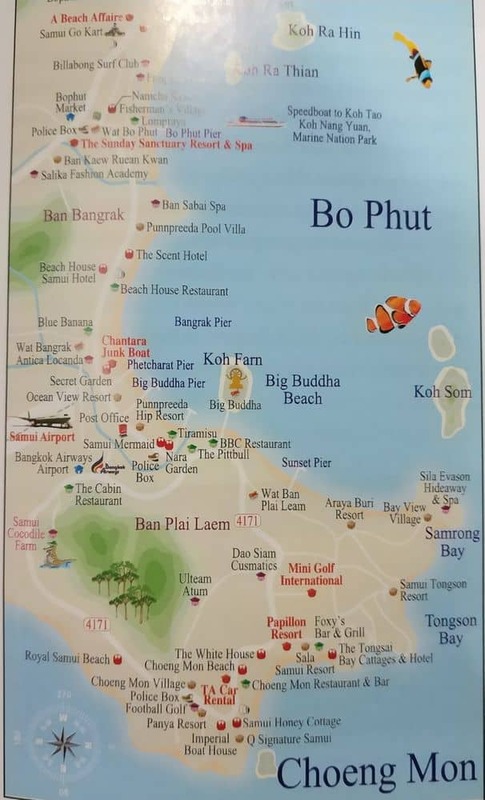 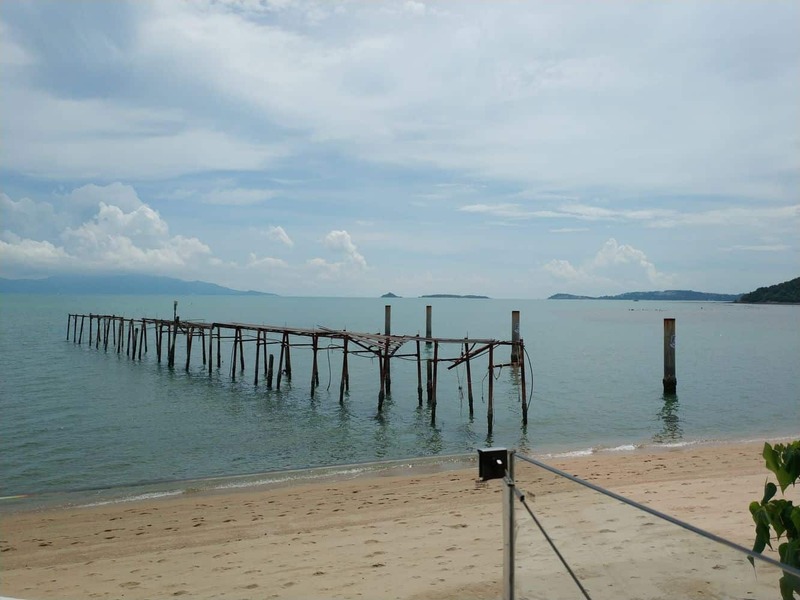 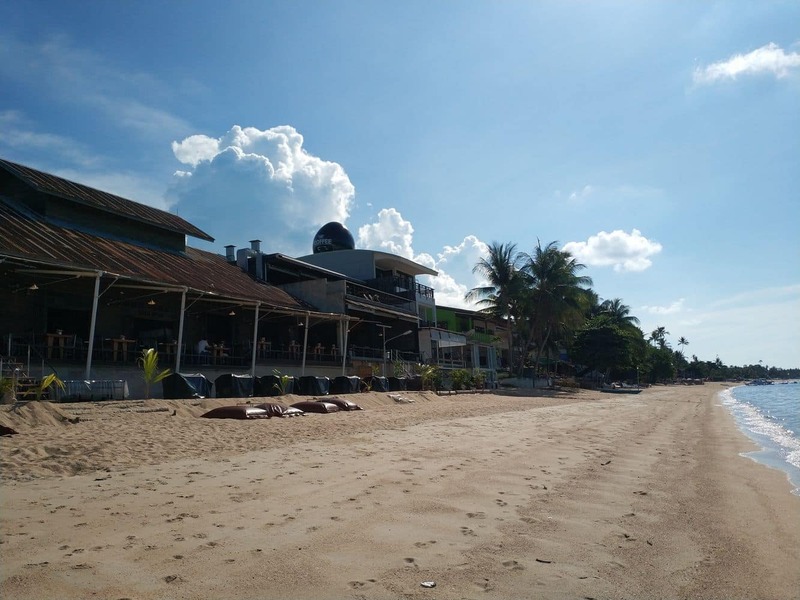 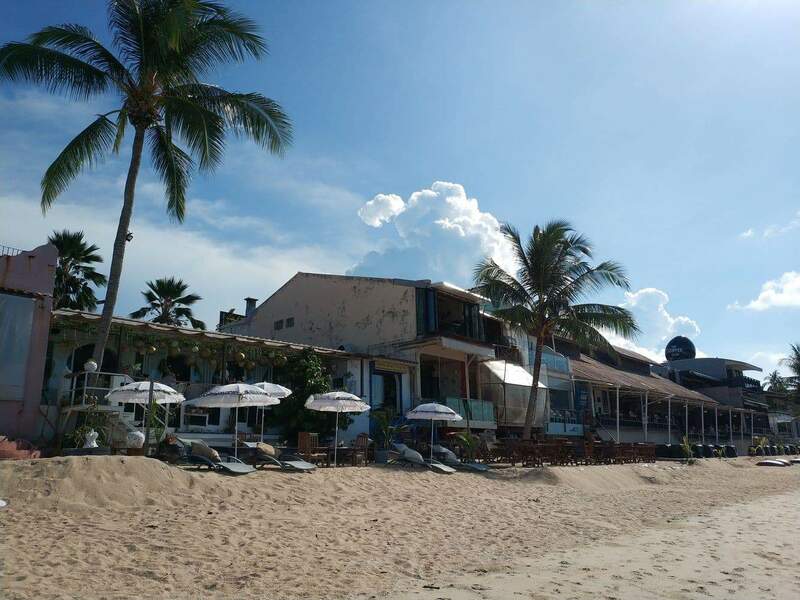 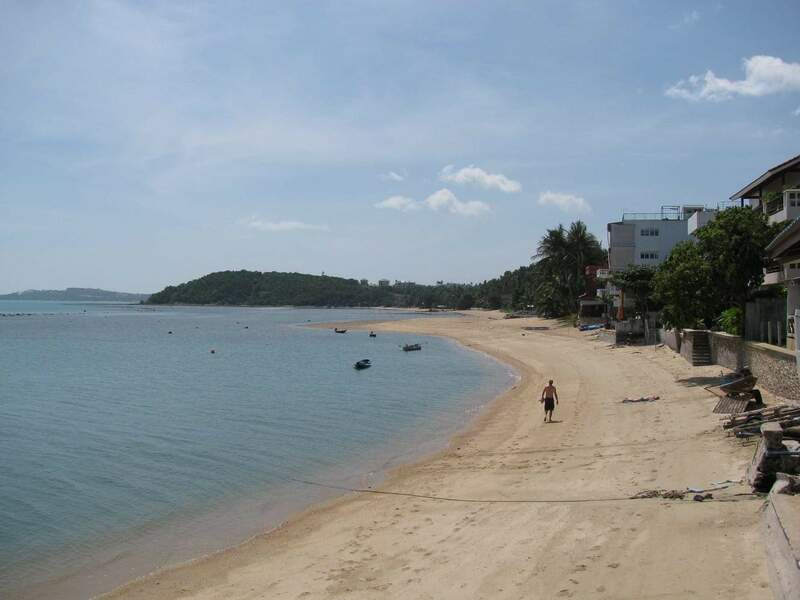 Bophut is one town in Koh Samui where Chinese migrants settled and remained for many years and, more recently, many companies have invested in the area. 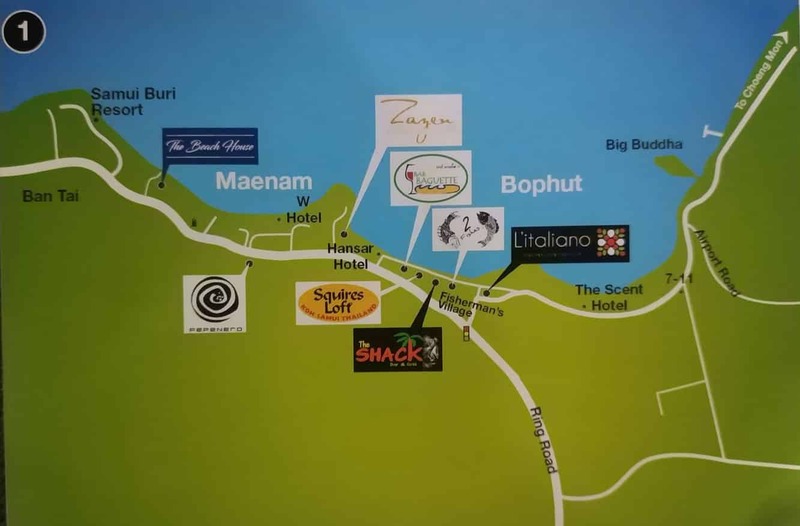 Therefore, there has been an accommodation boom with new spa resorts, luxury hotels and guesthouses being built. 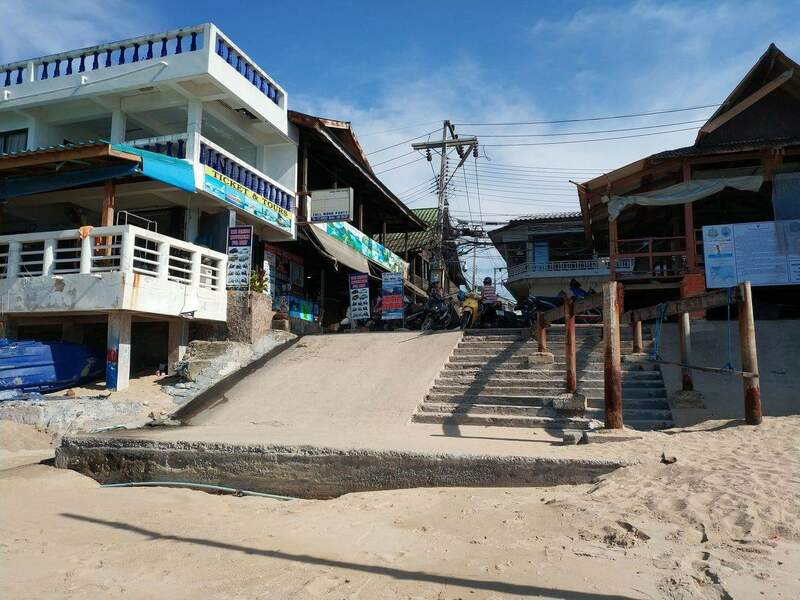 The traditional core of Bophut is the Fishermans Village. 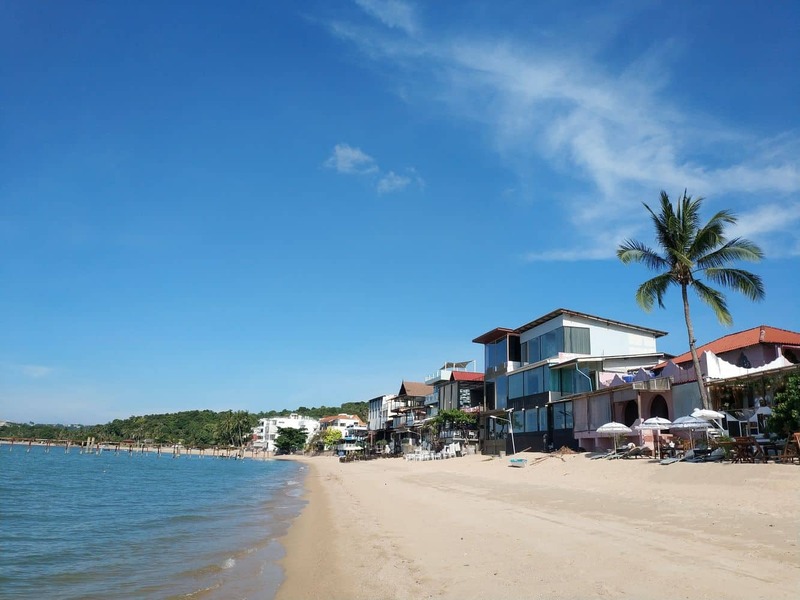 When you visit, you’ll fall in love with the quaint streets, old-fashioned homes and traditional seaside markets. 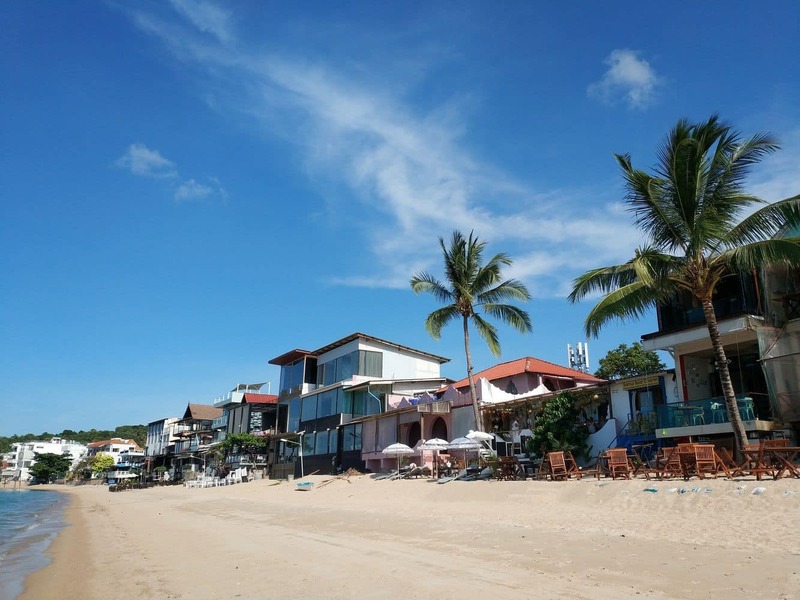 Although the beaches in Bophut don’t have the same nightlife as seen in Chaweng, they are just as appealing. 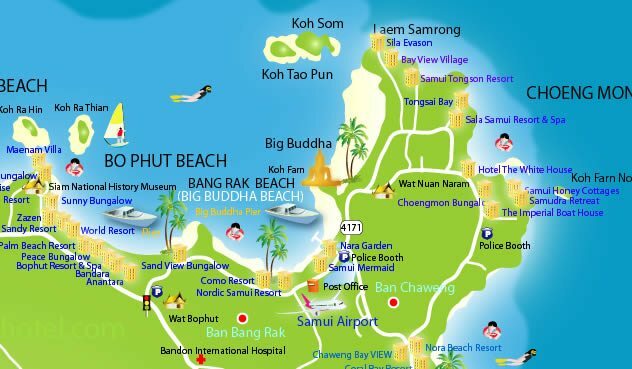 At Bophut, you’ll find serene beaches where you can relax, play and enjoy. 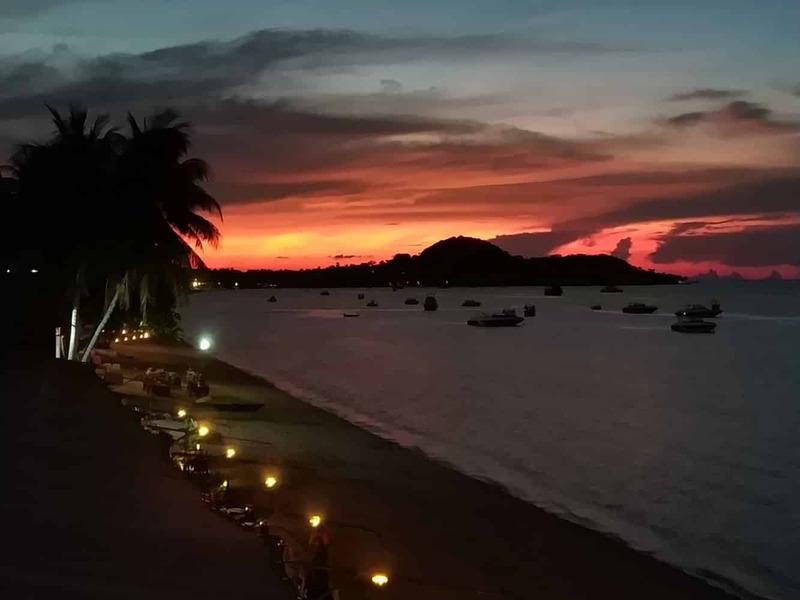 The typical Bophut beach nightlife is aimed at all visitors, including families, singles and couples. 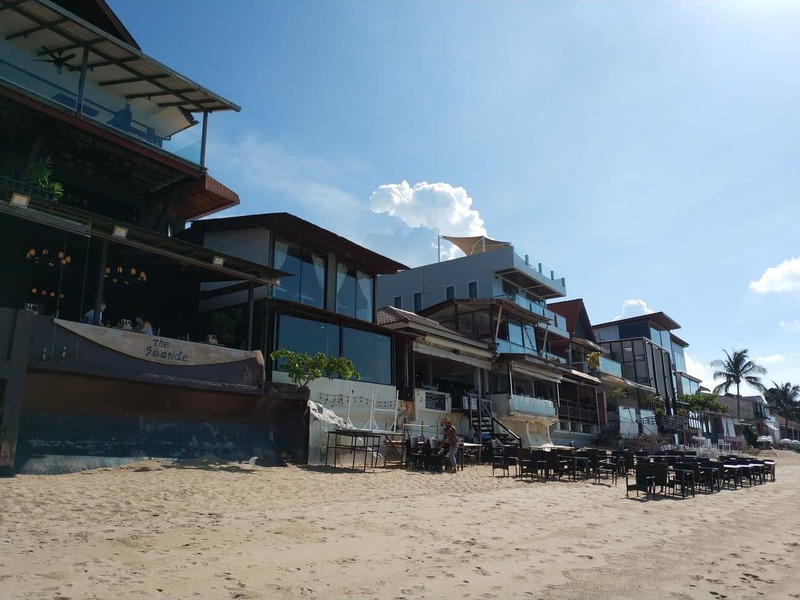 Shopping in Bophut predominantly revolves around the markets, where you can find beautiful stalls featuring fabric, food, souvenir shops and craft stores. 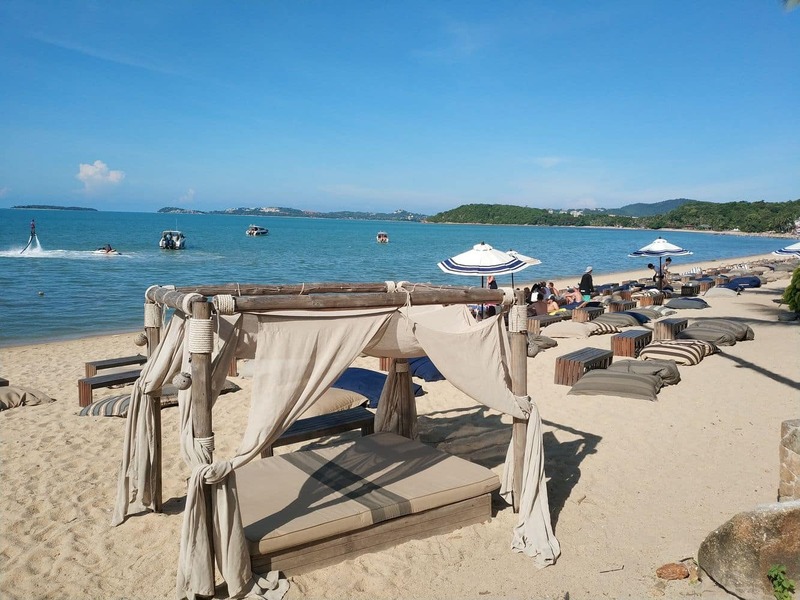 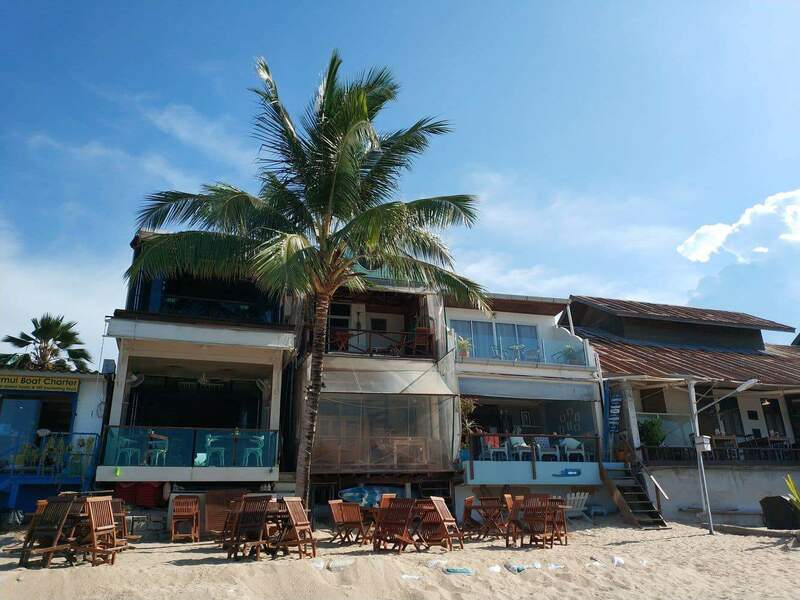 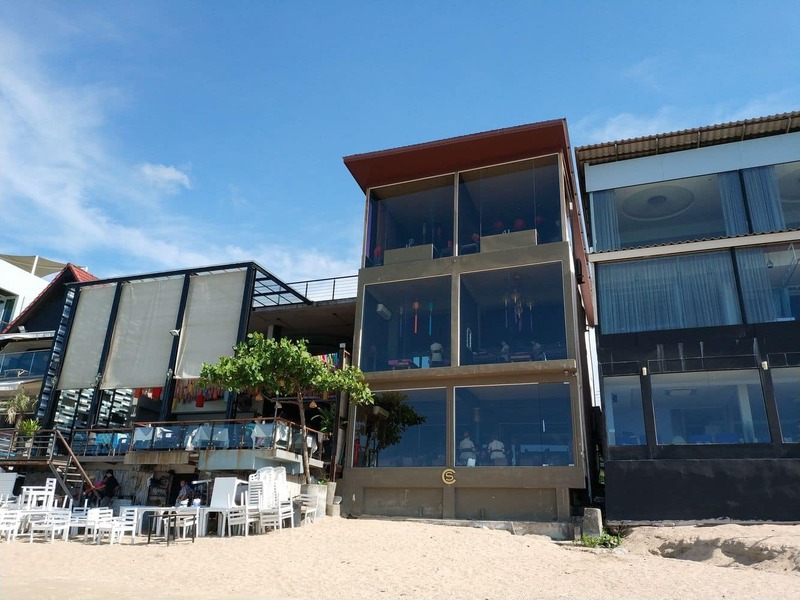 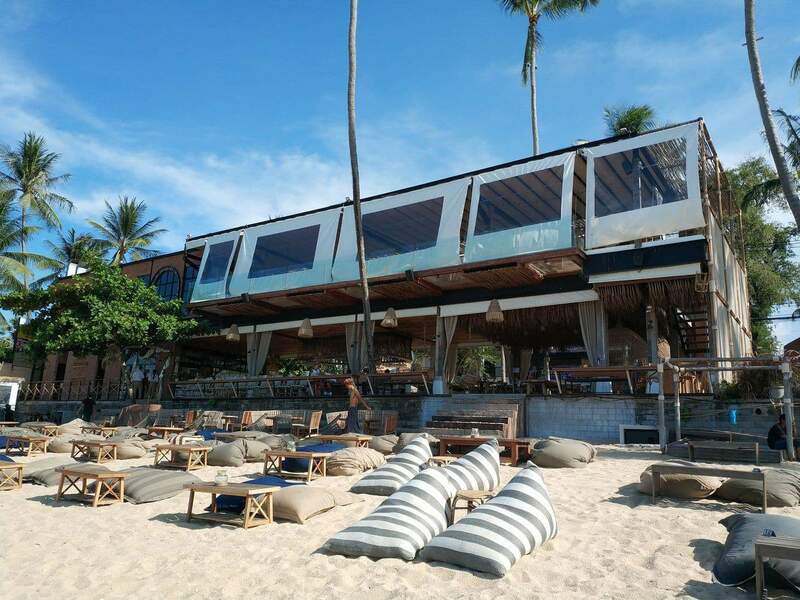 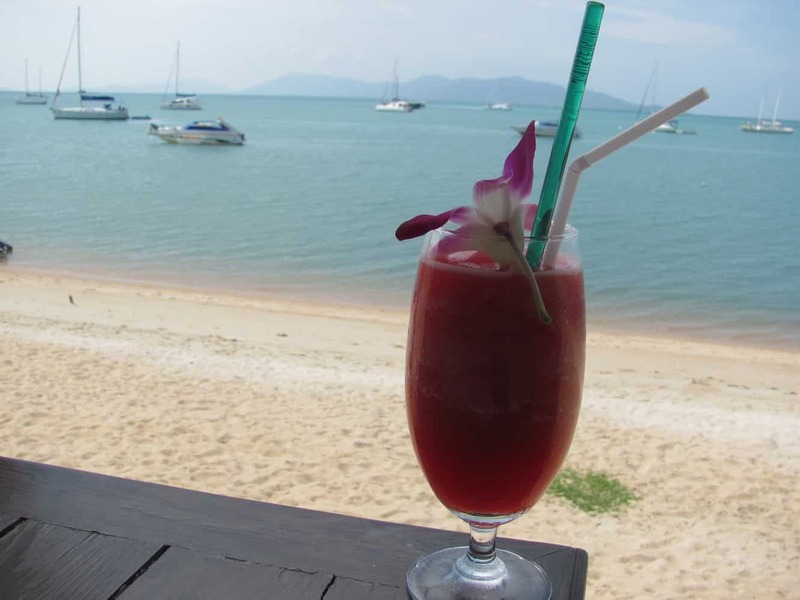 Located near the beach are a number of fine-dining restaurants, pubs and those interested in a tranquil spa treatment will love the Thai massage parlours near the beach. 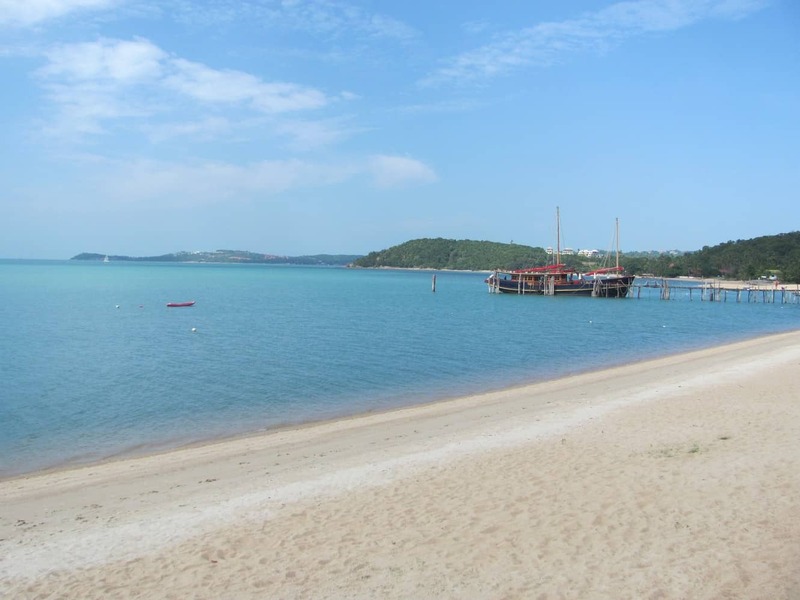 Show Me the Best Accommodation Rates Online!